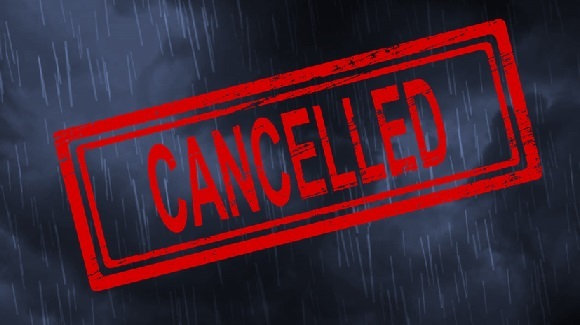 DUBOIS COUNTY -- The Creek Sweep event originally scheduled for Saturday, November 3, has been cancelled due to over 3 inches of rain in the area. "Saturday is going to be a beautiful day," says Carla Striegel-Winner of the Dubois County Solid Waste District. "However, most of the sites we had mapped for pick up are in low-lying areas next to or near Patoka River. Some of that is under water, or covered in fresh flood debris. We recommend you and your family enjoy another activity going on in Dubois County this weekend and join us for a clean up later this winter." The event organizers plan to host a couple of "pop-up clean ups" later this winter to get some of the dumped items and litter from the mapped sites cleaned up. Interested residents can watch local media or check out the organizers' Facebook pages for info. What was to be the third annual event is hosted by Dubois County Soil and Water Conservation District, Middle Patoka Watershed, City of Jasper Stormwater and Dubois County Solid Waste Management District. To be notified of "pop-up clean ups", please contact the Soil and Water Conservation District at 812-482-1171.